Jesse Lingard has easily been one of Manchester United’s most lethal attacking threats this season, despite not always being the go-to player when the Red Devils were in desperate need of goals. However, United’s legendary manager, Sir Alex Ferguson, stayed faithful and hopeful about the Englishman’s potential, despite the criticism that was aimed at the young starlet back when he was just 19 years of age. 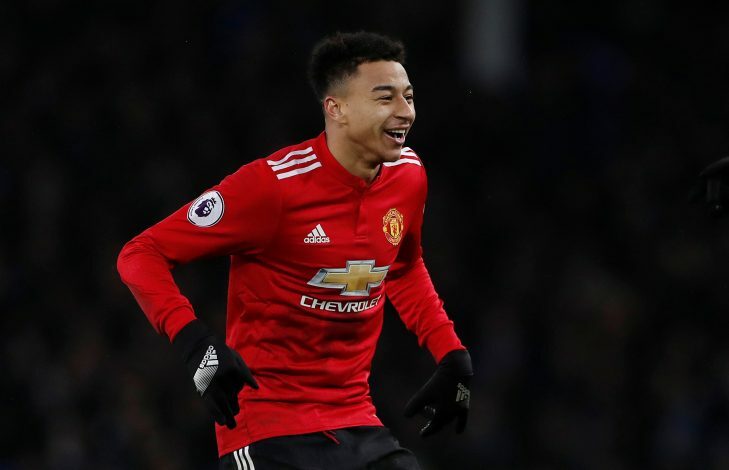 The Scot believed in what an asset Lingard could become in the future, when he compared the forward to Jean Tigana in an interview back in 2012. “Jesse Lingard is going to be some player. He is 19, came through our youth system and is built like Jean Tigana was for France,” Ferguson insisted [via M.E.N]. “But he never got into the limelight there until he was about 24, and I think that will be the same with Lingard. It seems like the former Old Trafford boss was completely spot on about the winger, who has already registered more goals than Mesut Özil, Eden Hazard, Dele Alli, Alexis Sanchez, and Christian Eriksen so far this season. With 7 goals and 4 assists, the United academy graduate has been one of the Red Devils’ best players this season, and the Englishman has genuinely made a stunning comeback from a rather criticised campaign last season.